Are you visiting the most beautiful city in the world but only have 2 days to explore? 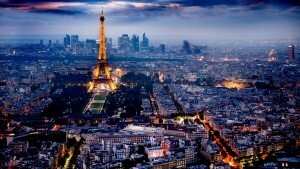 If so, here are the 5 things that you absolutely cannot afford to miss during your 2 day trip to Paris. La Tour Eiffel is undoubtably the most iconic symbol of Paris, and one of the most famous attractions in the world. The best thing to do at the Eiffel Tower is to take the escalator up to the top to get a magnificent view of the entire city! The waiting time for the escalator is usually up to 2 hours so be sure to get a Fast Track Ticket (tickets here). 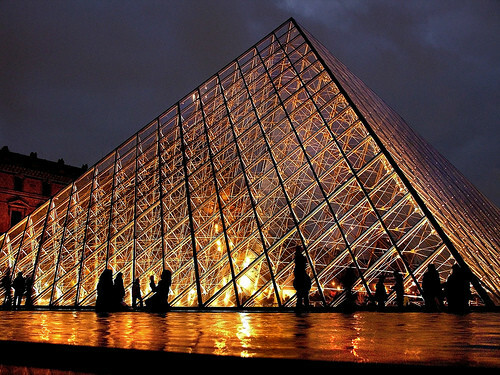 Le Musée du Louvre is the most famous museum in the world. It holds 35,000 masterpieces from all ages, most notably Leonardo De Vinci’s Mona Lisa. One can spend days exploring the Louvre, so make sure to spare a couple of hours in this wonderful museum (Fast Track Ticket here). 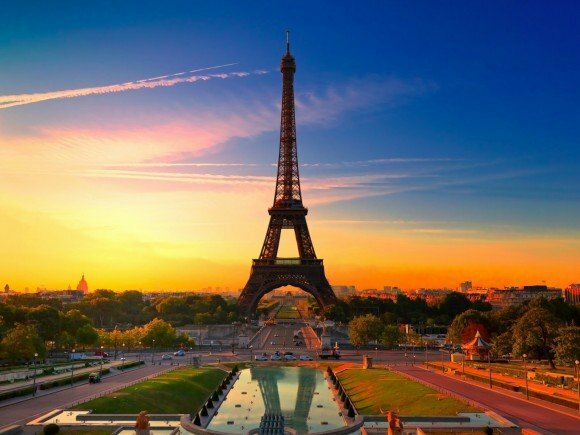 The best way to enjoy Paris’ most beautiful monuments is to take a river cruise along La Seine. And for all you lovebirds out there, this is one of the most romantic activities you can do with your partner (more info on romance in Paris here). Here are the tickets to the cruise. 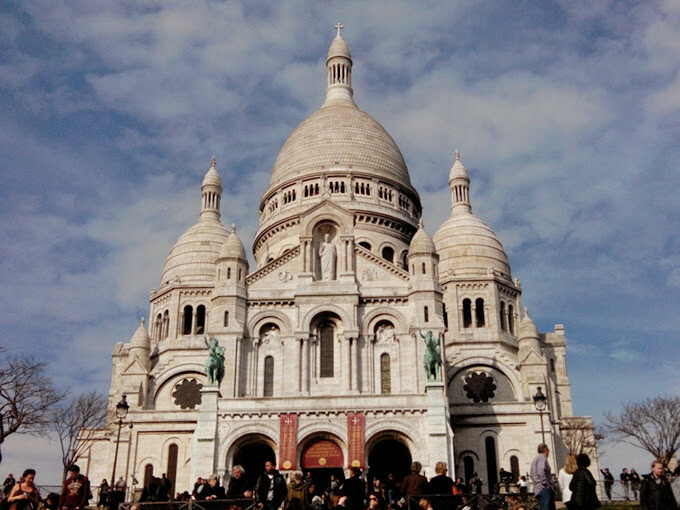 My personal favorite area of Paris is Montmartre, the city’s 18th arrondissement. Here you will find the grandiose Sacré-Coeur, as well as charming cobblestone streets and beautiful antique buildings that inspired the works of Pablo Picasso and Salvador Dali. 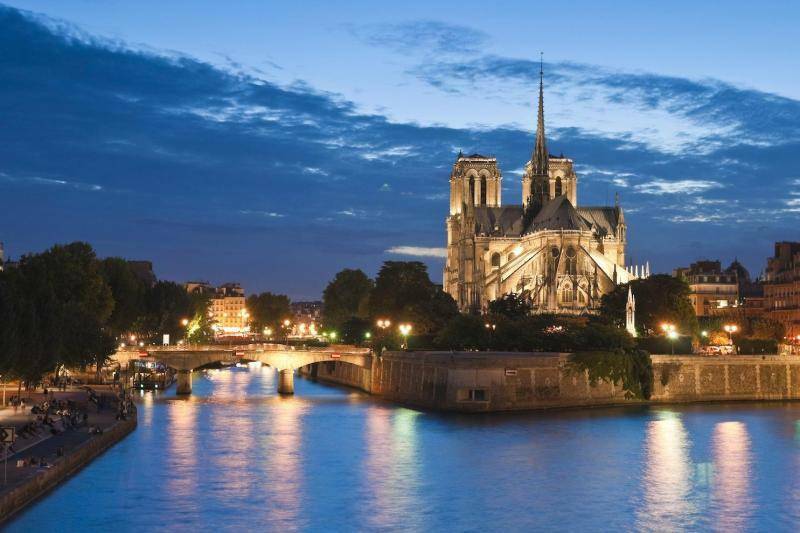 La Cathédrale Notre Dame de Paris is Paris’ most iconic and alluring cathedral and an absolute can’t-miss attraction during your 2 day trip to Paris. If you have the time, climb up the 387 steps for an incredible view of Paris. Have a wonderful 2 day trip to Paris!